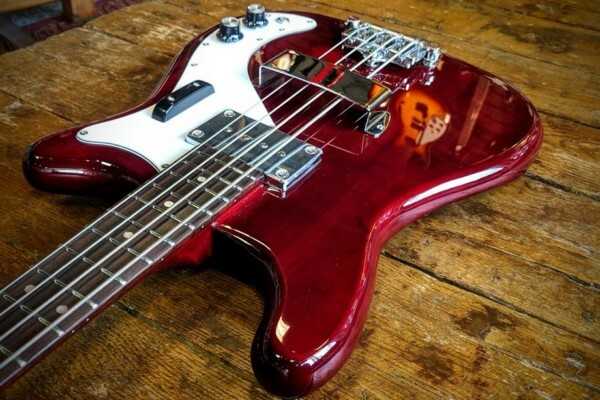 Willcox Guitars has expanded their lineup with a USA Custom Shop series. The full-service shop allows players to pick out their own tonewoods, tops, finishes, and hardware. 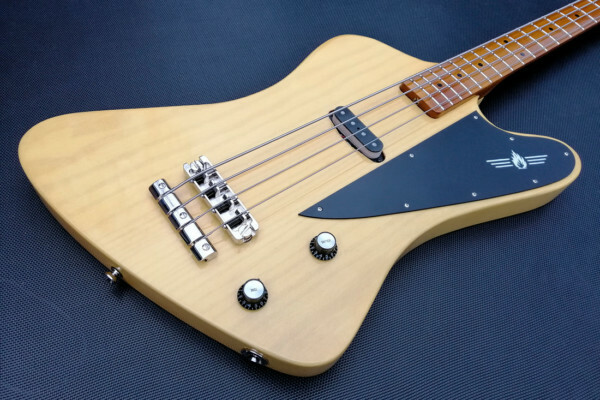 The first custom shop Willcox instrument is the USA Saber Bass, which is available for order now in four, five, and six-string versions. 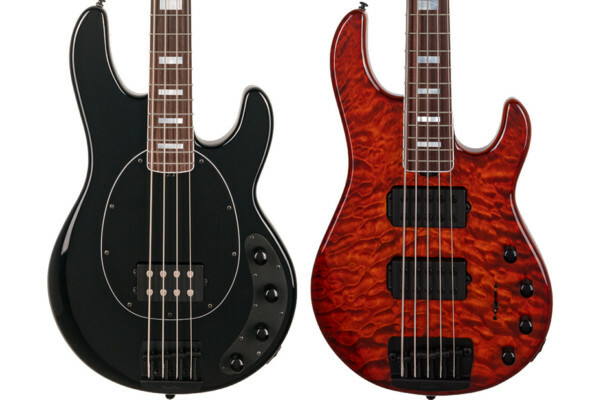 Willcox has a configurator on their website for picking out your options: fretted or fretless, number of strings, scale length, and more. There are three standard options for body wood – swamp ash, mahogany, or alder – while upgraded walnut, black limba, and Spanish cedar are also available. Necks can be made from mahogany, maple, or wenge, while fingerboard options include Ebony Macassar, pau ferro, and birdseye maple. The Willcox Guitars USA Custom Saber Bass is available for order now starting at $2,949.